Latter-day Pop Art, Griffin Lairs, and Zombie Prophets, Oh My! Deep in the basement of Harold B. Lee Library at Brigham Young University, past the theater featuring posters of a Brigham Young movie you’ve never seen, one finds the lair of the quirky, secret little* lair known as L. Tom Perry Special Collections. This collection is like an iceberg, where the 10% above water is the smallish public room that has a few chairs, some display cases, and a desk, guarding the portal to ancient manuscripts deep within the collection’s stacks that form the majority of the area. So, I guess you can actually see a griffin in person. I told you it was hipster. All of which is to say that this revered collections organization, (secret combination?) also keeps a keen eye for creative statements of interest to the Mormon experience that might be preserved, or at the very least, displayed for a period of time. Yes, I’m talking about exhibits. It’s very au courant. 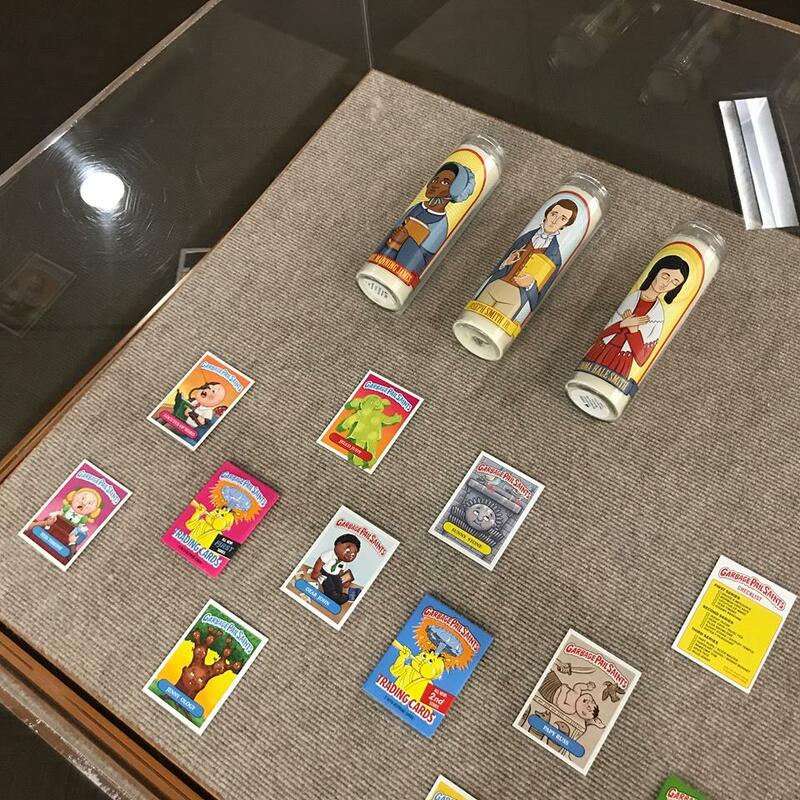 Last year, the Special Collections featured a unique and unusual exhibit even for the Griffin, which was a collection of artist Matt Page’s playful pop art that often enmeshes material culture of that niche bracket between Gen X and Millennial childhoods with religious iconography and other Mormon references, cultural and historical. From religious icons of Mormon history receiving their own “prayer candles” like Catholic saints to resurrecting nostalgic material culture phenomenon from the 80s and 90s like Garbage Pail Kids, the works are as eclectic as they are surprising. The Garbage Pail Kids cards even recreate inside jokes of Mormon culture to give birth to a whole new generation of characters and likewise appeal to a whole new generation of collectors. Or maybe it’s just those of us who remember Garbage Pail Kids in the first place. Tres Niche. 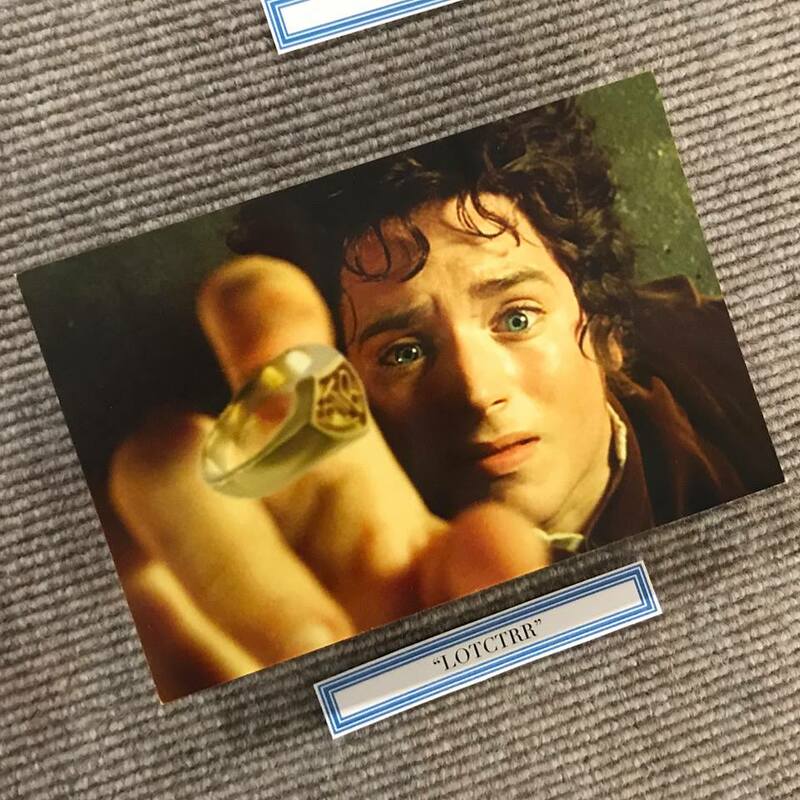 Photos from the HBLL’s Facebook post promoting the exhibit. Page, a member of The Church of Jesus Christ of Latter-day Saints, and a devotee to all things one may find at a ComicCon, has an impressive collection of art that might catch viewers off guard at first, but that ultimately displays a playfully irreverent affection for the modern Mormon experience. 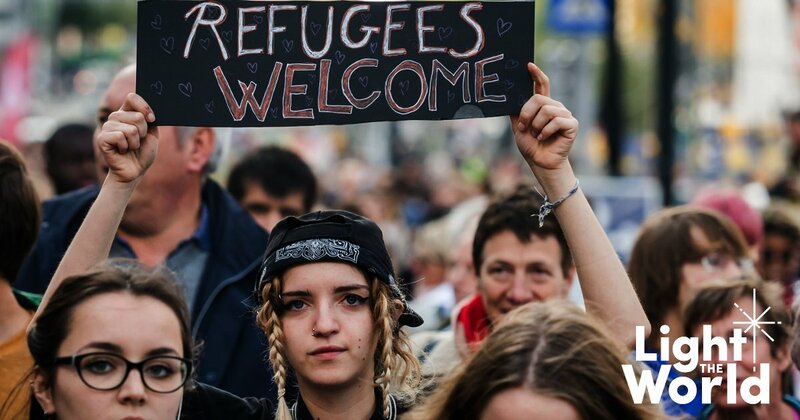 It’s more than that, too. Page’s art is transformative and witty. It takes cultural maxims and mores and turns them on their head in a way that challenges the viewer with their own preconceived notions of what’s sacred, what’s revered, and what beholding either really means. It’s no wonder why the HBLL would be interested in showcasing Page’s work. If not the only one artistically playing in these themes, he is undoubtedly a stand out. 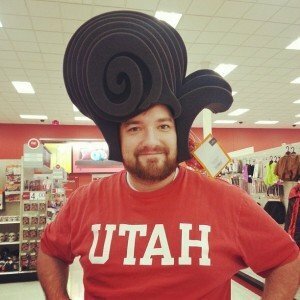 At risk of being too presumptive, it may be said that Matt Page is a sort of Andy Warhol of Mormonism, channeling the Campbell Soup riffs and pop art portraiture Warhol made famous and translating that approach, for all its silliness and unsuspecting depth in a distinctly Mormon expression. 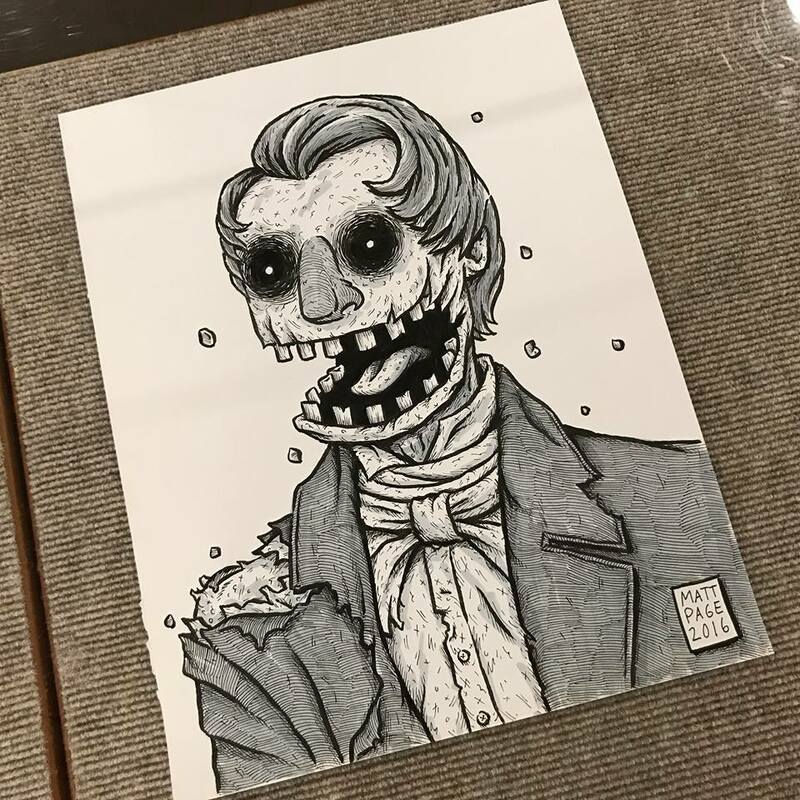 A Joseph Smith zombie, for instance. Page’s art runs the gamut both in style and in subject matter. 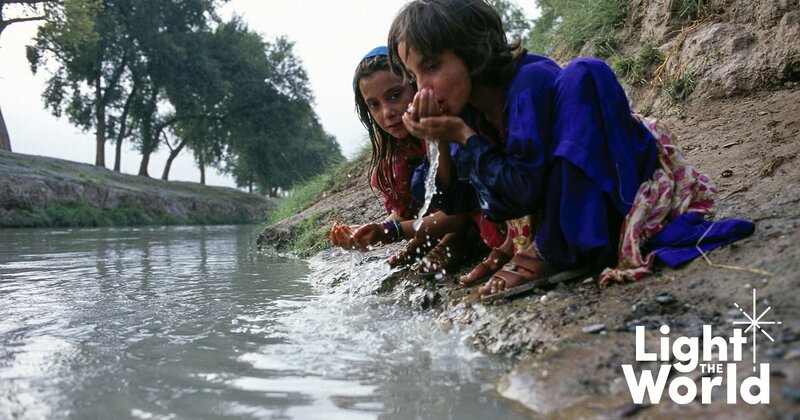 Much of his work isn’t religious in nature, and it’s not always centered around church culture. Nor is all of it tongue-in-cheek, silly or satirical. That is to say, a casual perusal on the artist’s website is a journey of unexpected surprises, curious delights and moments where you may find yourself unexpectedly but genuinely moved. But if what you’re looking for is more of the Star Wars references you grew up loving, blended with biblical stories you grew up hearing, then you’re on the right path. 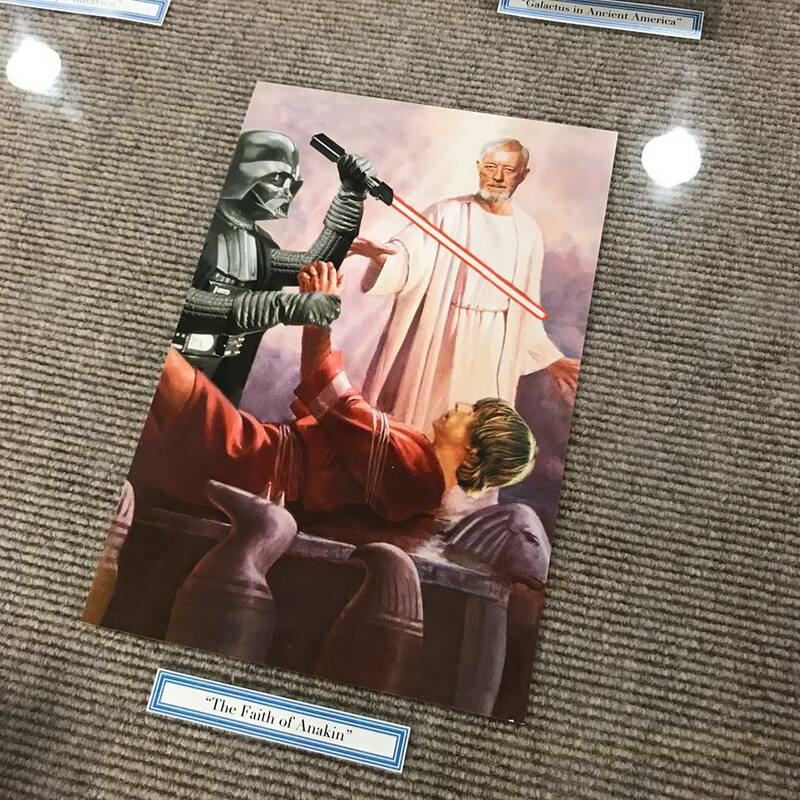 May the Force be with you, and the Holy Spirit be your guide as you explore Page’s art, and as you venture into the depths of one of BYU’s greatest hidden treasures. 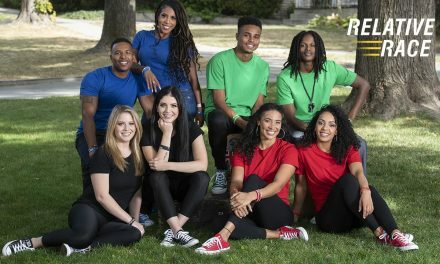 Joseph is just an ABF (Another Bearded Fellow) who tinkers around occasionally on This Week in Mormons' social media channels, and pops up here and there in the Bloggernacle. He's been published at a handful of LDS-related outlets. A Public Relations guy by day, and an armchair philosopher whenever, he will be the first to tell you that deserts aren't brown and ugly. That's ridiculous! He will also challenge you to find the best Ethiopian food in the world. 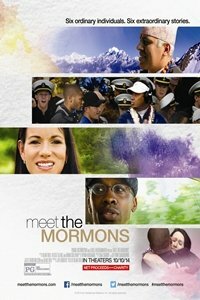 Will You Be Seeing Meet the Mormons?